Want to declare your love for your favourite restaurant? There’s plenty more you can do than Instagramming a bazillion photos of their signature dishes or cajoling your friends to dine there for the umpteenth time. 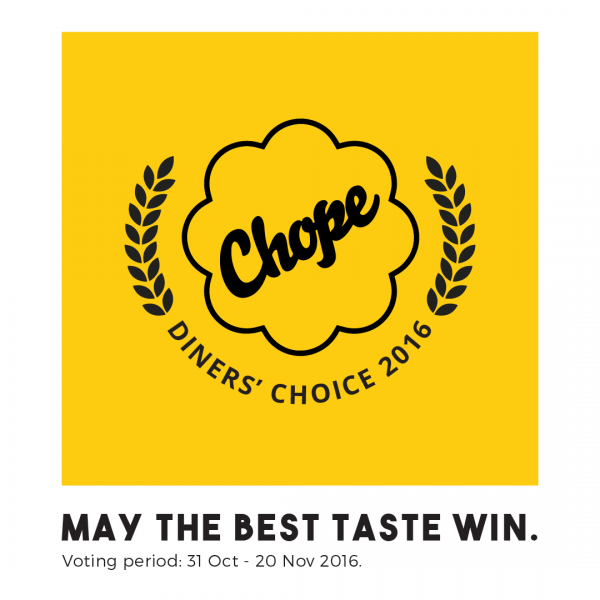 With Chope Diners’ Choice Awards 2016 returning from 31 Oct to 20 Nov, there’s no better time to render support than by casting votes for your choice dining spots. This year, the dining awards program will feature 12 categories: Best Restaurant of the Year, Best Cafe of the Year, New Restaurant of the Year, Chef of the Year, Most Romantic Restaurant, Best Dessert, Best Seafood, Best Watering Hole, Best Buffet, Best Halal, Favourite Trend of the Year, Favourite Hotspot of the Year. 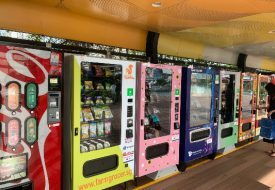 More than 100 restaurants will be vying for the awards, and restaurants with the largest number of votes will be crowned Chope Diners’ Choice Awards winner. If we had to play favourites, our go-to cafe would be Sin Lee Foods for its full-flavoured brunch items with an Asian slant. New restaurant of the year? We’re torn between modern Australian restaurants Cheek by Jowl and Whitegrass, both with merits of their own. But don’t just take our word for it — go try these restaurants for yourself! For every reservation made with the promo code CHOPEDC16, diners will receive 200 Chope-Dollars. 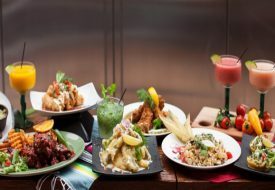 Accumulate 400 Chope-Dollars and you can redeem a $10 dining voucher. 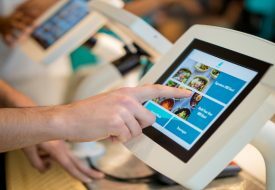 This applies to nominated restaurants of Chope Diners’ Choice Awards, and is valid from 31 Oct to 20 Nov.
After casting their votes, diners will be able to enjoy a $20 Vaniday voucher. The beauty-booking platform allows one to seamlessly browse for their next beauty service and book their appointment — from hair to nails. Need a ride to your favourite restaurant? Apart from Vaniday vouchers, diners can also enjoy $5 off ComfortDelGro Taxi rides after casting their votes! The ComfortDelGro Taxi promo code is limited to the first 3000 redemptions, en route to nominated restaurants.